Pope St. Gregory the Great distinguishes between angels and archangels: “Those who deliver messages of lesser importance are called angels; and those who proclaim messages of supreme importance are called archangels.” The Catechism explains: “From infancy to death human life is surrounded by their watchful care and intercession. ‘Beside each believer stands an angel as protector and shepherd leading him to life.’ Already here on earth the Christian life shares by faith in the blessed company of angels and men united in God” (No. 336). Today we celebrate the Feast of Sts. 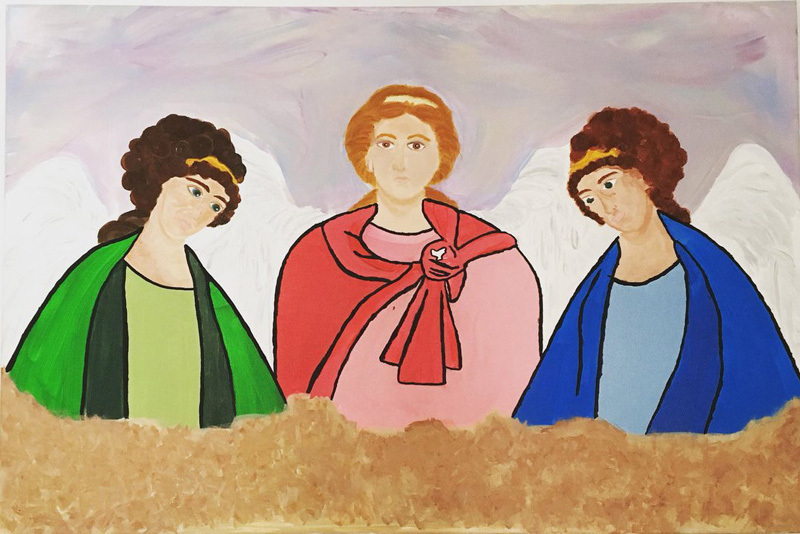 Michael, Gabriel and Raphael: Archangels.